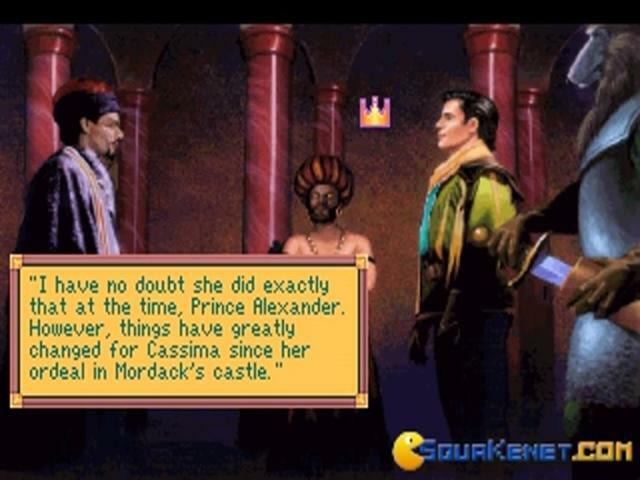 In the previous King's Quest game, princess Cassima had been captured and enslaved, robbed of her freedom, reason for which, at the start of the game Prince Alexander of Daventry had retreated from the world and had cast himself away, to live secluded. 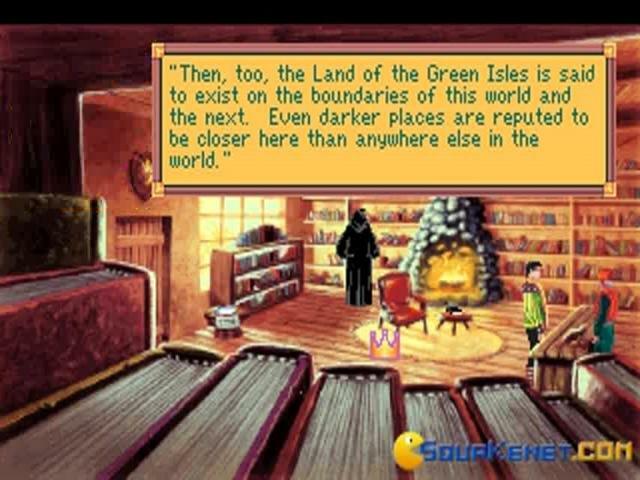 But the time for sorrow has to end, and this game has all the elements that will make this into a true adventure. Now, since the 5th title, the graphics have not changed a lot. 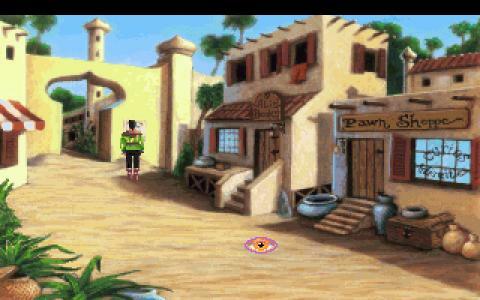 It's still a 3rd person game, with lots of puzzles and lots of classic adventure game tropes. 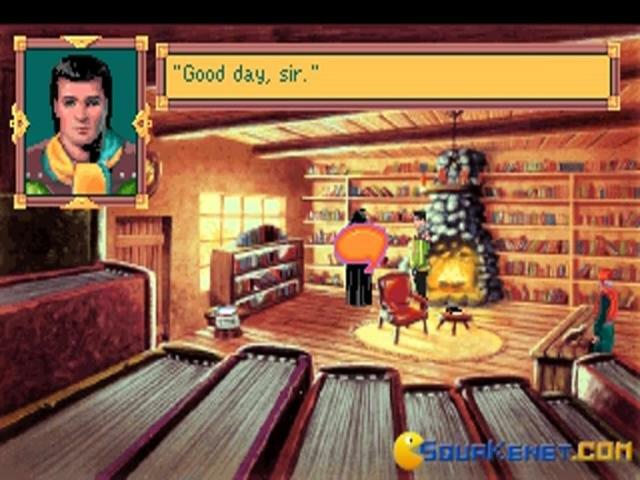 Overall, King's Quest 6 plays well, has all the necessary elements that are needed to keep you well satisfied if you like fantasy, medieval romance stories, and, specifically, very well written (and drawn) adventure games. 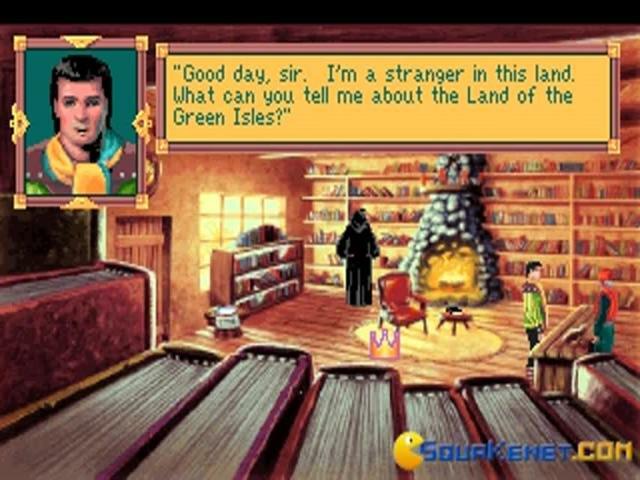 Sure, it can be a little cumbersome to use the word based interface, with all the words, but remember: you don't have to use them all, and for the most part the puzzles have a straightforward way of being solved, all you need to do is pay attention to the dialogues. 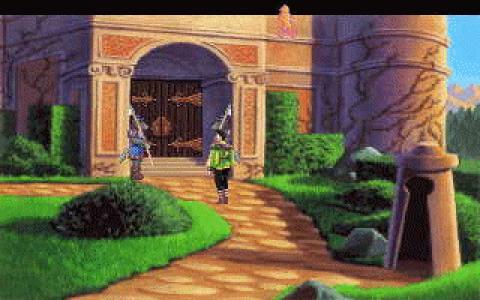 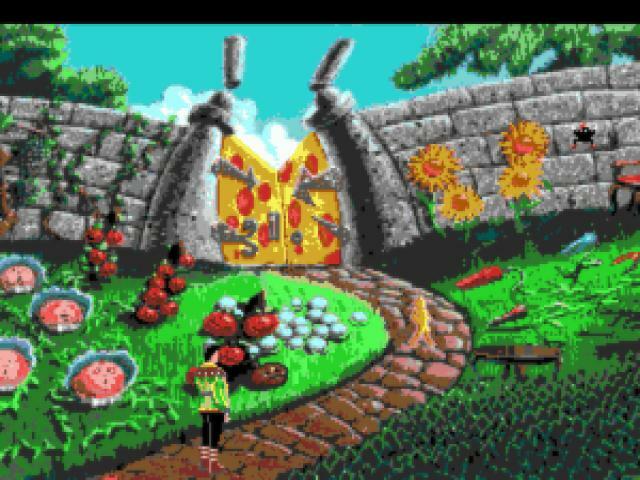 Oh, and definitely download and play King's Quest 5, so you'll have a better grasp on the story of this game. 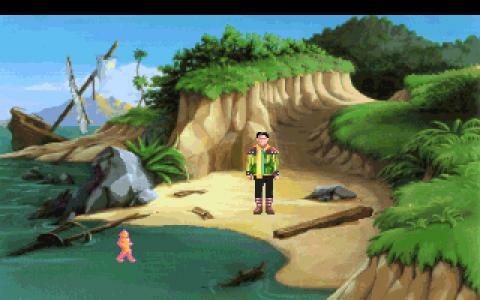 Sierra has always had such beautiful games (The Dr. 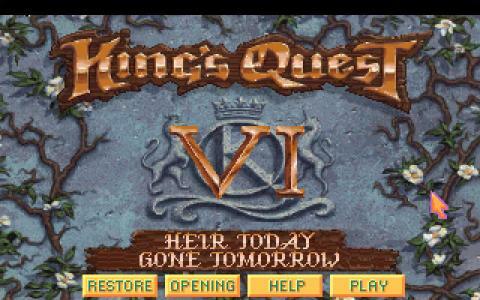 Brain series, Quest for Glory series just to name a few), and the King's Quest series is also one of the most beautiful ones, too. This game is the sixth in this adventure game series and just the view of the game is a sight to sore eyes. 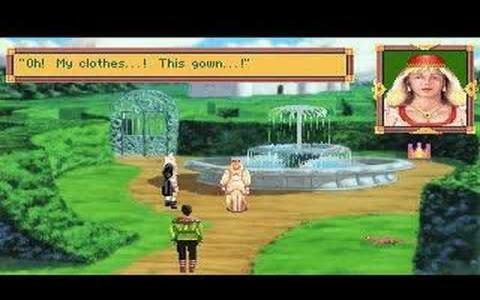 The game has fantastic medieval music with professional voice acting (in the CD version) and simple but fantastic rich colored 3D visuals. 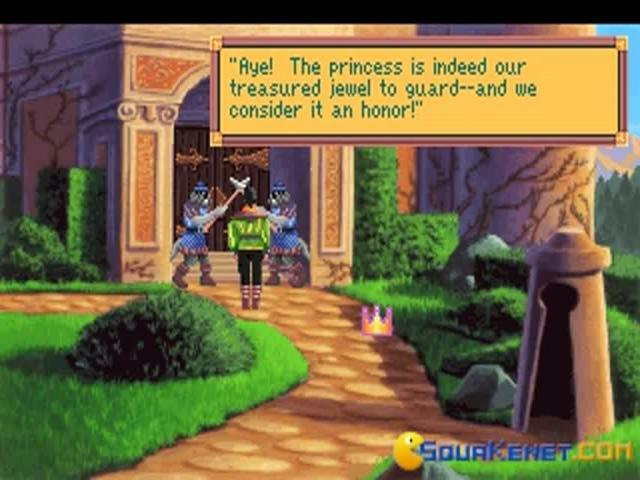 The game's story revolves around the sudden disappearance of Prince Alexander, who is the heir of King Graham. The game continues with the point and click gameplay and what is great is that it has alternate endings depending on the choices you make during gameplay. 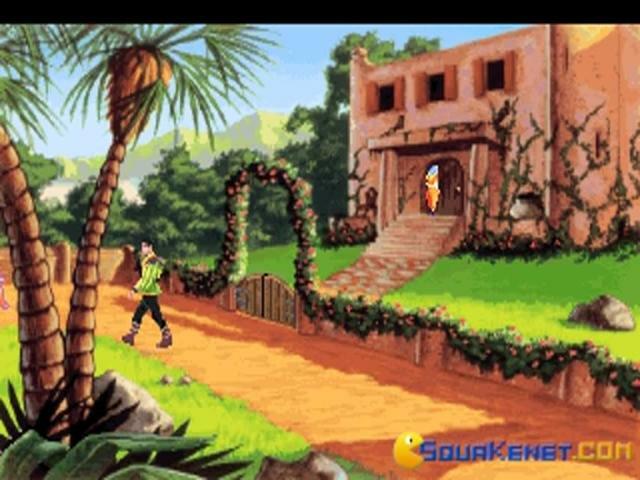 I can't say how much I enjoyed this game. 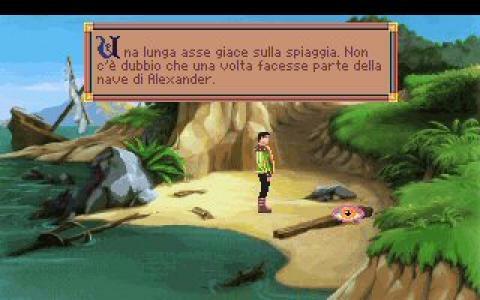 It has all the elements a good adventure game must have - the enjoyment, the emotions, the adventurous feelings. 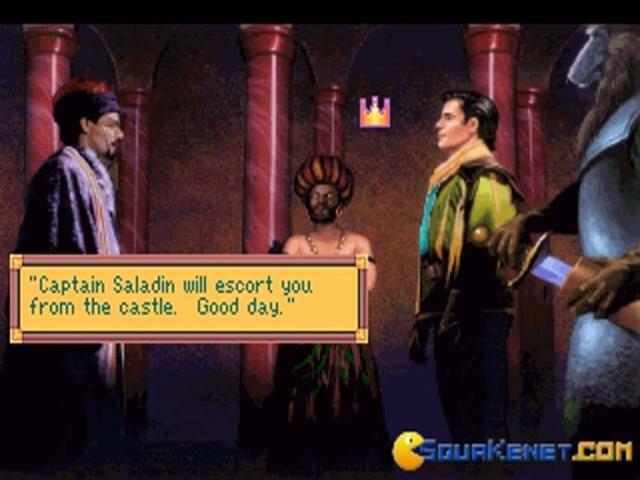 It is generally considered the best game in the series and I would have to agree with that opinion. 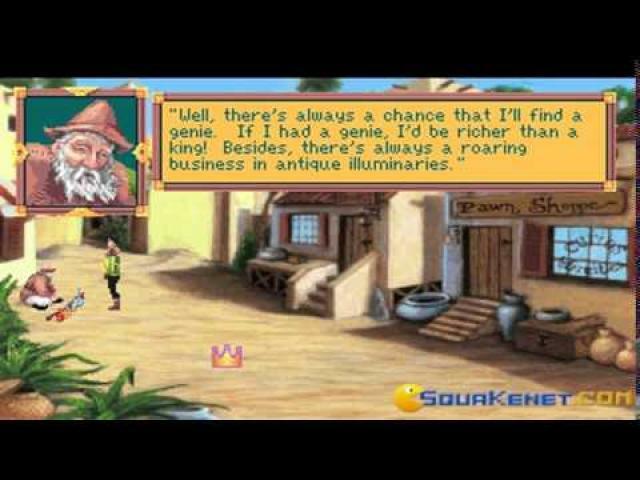 Sit back and travel on yet another adventures full of wondrous lands, interesting characters and challenging puzzles.